3 Bedroom Montana Manor Caldwell Home for Sale. Space, space and more space! Welcome to the main level, which features a spacious living room, renovated kitchen, dining area, 2 large bedrooms & a full bath. Let's make our way down to the lower level where you will enjoy a large (24x14) master bedroom with full bath, family room, additional room for office/storage & utility room. Besides space, this Caldwell beauty features many updates, which include flooring, windows, electrical, kitchen cabinetry/counters, exterior/interior paint, newer appliances & water softener. The generous fully fenced backyard features a deck with bench seating, garden, RV parking & open space behind. Last but not least, no HOA dues! 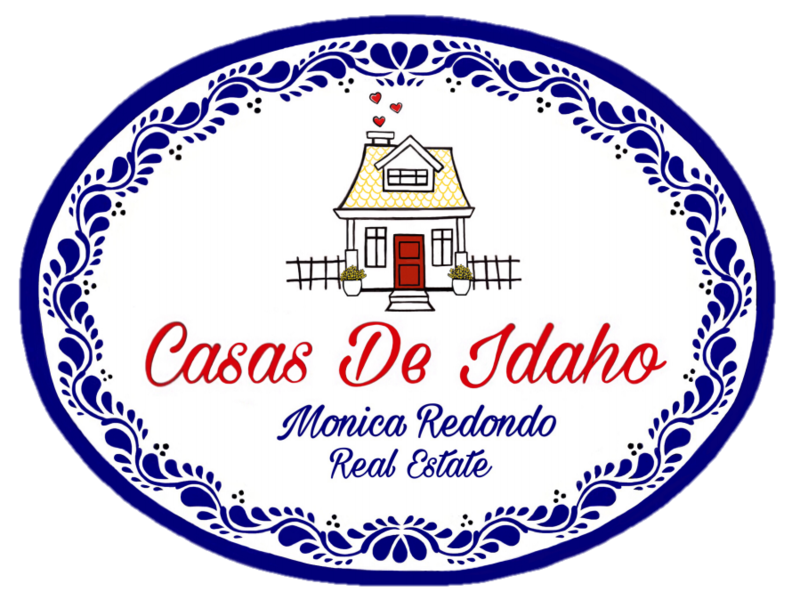 For more information on this 3 Bedroom Montana Manor Caldwell Home for Sale, contact Monica Redondo at (208)991-2352. This property that is located at 1519 Missoula Way, Caldwell 83605 in Canyon county is currently for sale. This property is offered by The Montoya Real Estate Group - Silvercreek Realty Group, agent Monica Redondo, . The property at 1519 Missoula Way has 3 bedrooms, 2 baths, 1,932 and was built in 1972. 1519 Missoula Way is in the Montana Manor neighborhood in Caldwell in the ZIP code of 83605.